Whoever invented the adage that "blondes have more fun" obviously never had to sit through root touch-up appointments every four to six weeks (and that's not even to mention the initial, foil-packed lightening experience). 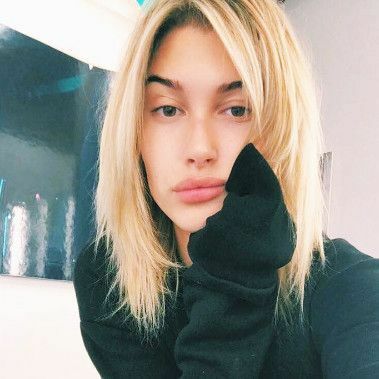 But does the heavy maintenance involved with going blond have to be an inevitability? The secret is something called soft roots: a slightly hairline to begin with, so the color already has a somewhat lived-in look. 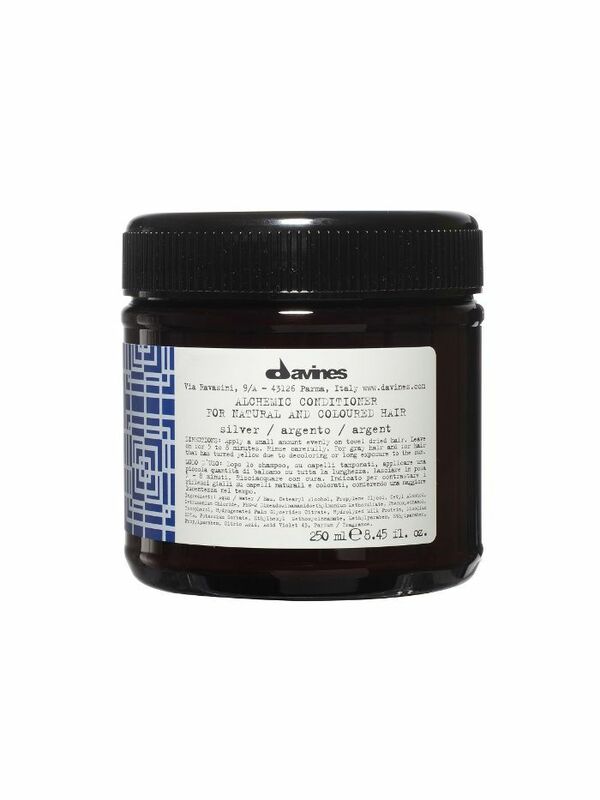 "The root softens the line of demarcation for the hair's natural regrowth," he tells Glamour. "It's just a blended look rather than a solid line grown out." Meanwhile, he brightened the ends of Baldwin's hair to emphasize the naturally sun-kissed look. 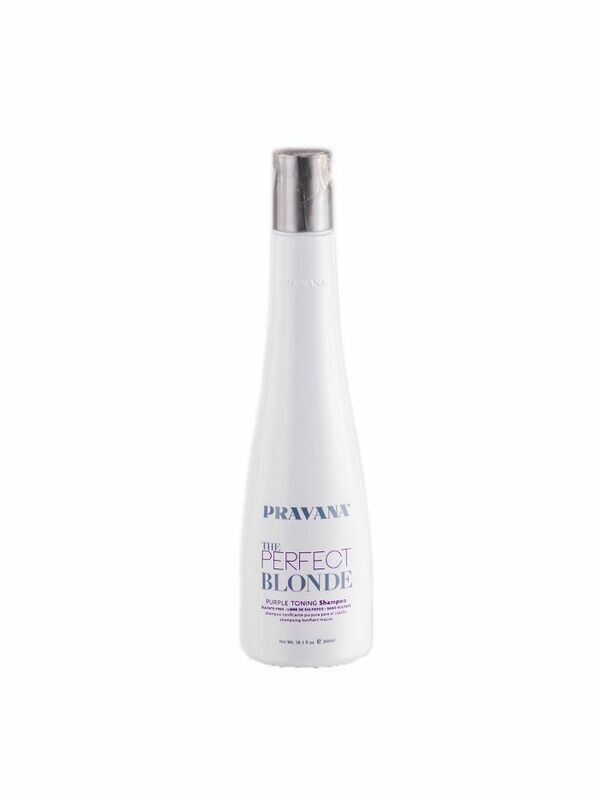 Shop the blond hair products below to make your color last even longer. Keep brassiness at bay with this purple-toned conditioner. 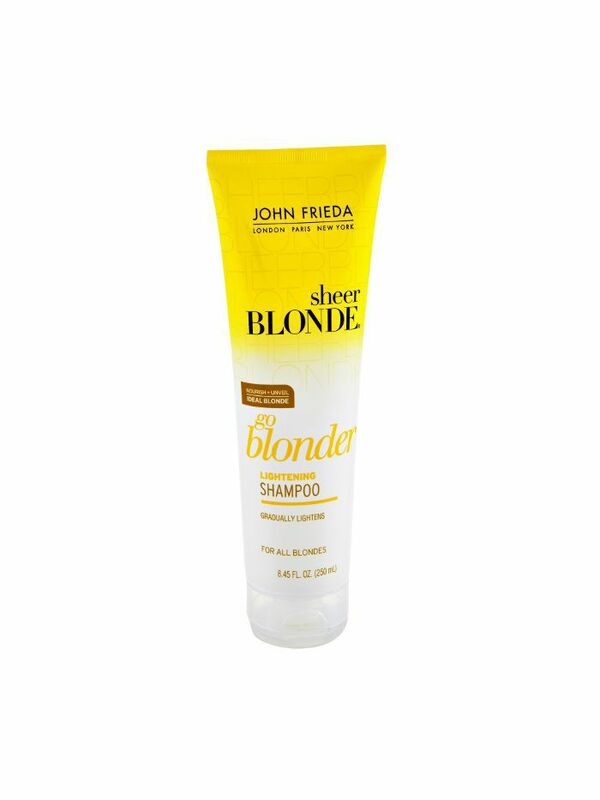 If you're looking to brighten up your blond even more, this shampoo is up to the task. There's a reason why this crowd favorite sells out on the regular—it banishes brassiness and brightens dull tones all in one go. 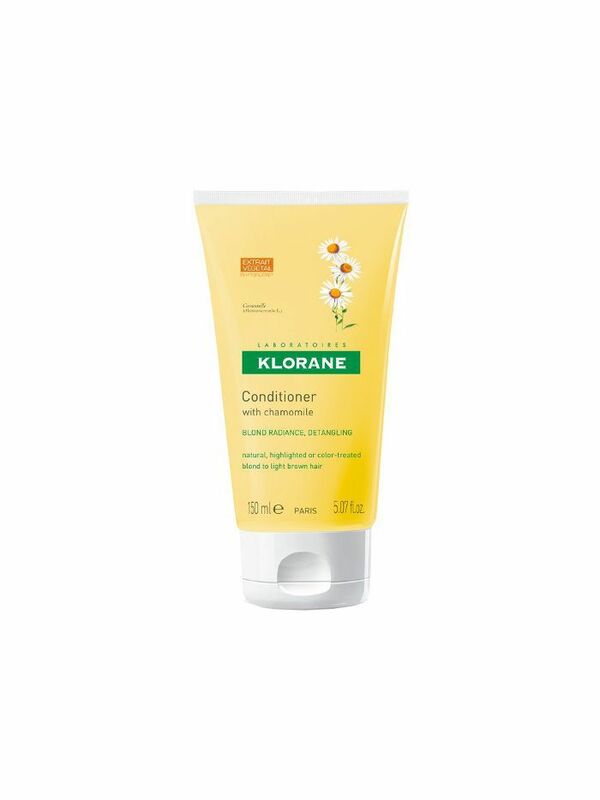 Going lighter can be rough on locks, which is why reparative chamomile is a welcome addition to this brightening conditioner. Thinking about going lighter? Find plenty of blond-spiration right this way.